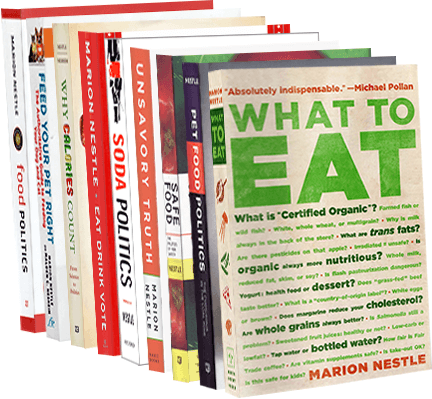 Food Politics by Marion Nestle » How much does obesity cost American society? How much does obesity cost American society? The costs of obesity are personal, but also societal. Economists love trying to figure out how to quantify such things. The most widely used estimate for the United States is from Cawley and Meyerhoefer’s 2012 article in the Journal of Health Economics: $190 billion annually for health care and lost productivity (their 2010 working paper may be easier to access at the National Bureau of Economic Research site). Now the Campaign to End Obesity has published its own analysis of these costs. $44.7 billion, for inpatient services. $45.2 billion, for non-inpatient services. $69.3 billion, for pharmaceutical services. $146.6 billion, across all services. the total economic cost of overweight and obesity in the United States and Canada caused by medical costs, excess mortality and disability is approximately $300 billion per year. The portion of this total due to overweight is approximately $80 billion, and approximately $220 billion is due to obesity. The portion of the total in the United States is approximately 90 percent of the total for the United States and Canada. I don’t know what to make of such estimates. They are always based on assumptions that may or may not be valid. One thing is clear: obesity is expensive, personally, economically, and politically. That’s why it’s a good idea to support public health initiatives to make it easier for people to maintain a healthy weight. Providing healthier food in schools, getting junk food out of schools, soda taxes, soda caps, and restrictions on marketing to kids are the kinds of ideas that are worth supporting.